The capital city of Rivne oblast. 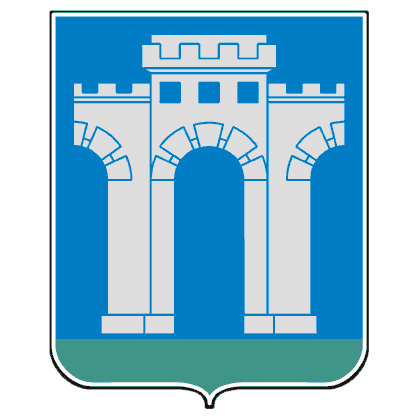 Rivne (in 1939-1991 - Rovno) is a city located in the north of the western part of Ukraine, the administrative center of the Rivne region. The population of Rivne is about 247,000 (2016), the area - 63 sq. km. The phone code - +380 362, the postal codes - 33000-33499. Local time in Rivne city is April 21, 5:23 pm (+2 UTC). 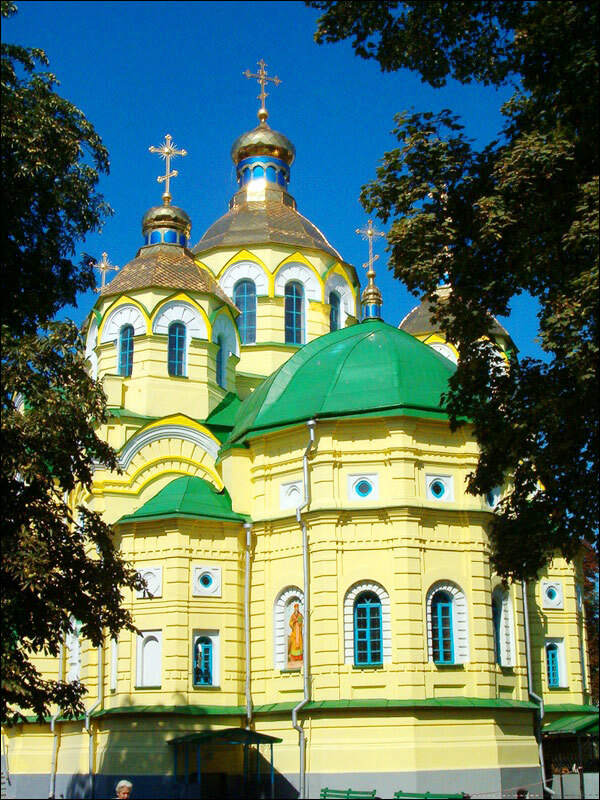 The first settlements on the territory of the present city of Rivne appeared thousands of years ago. In particular, the remains of settlements of Cro-Magnon people, which had existed more than 15 thousand years ago, were found here. The first known written mention of Rivne, as one of the settlements of the Galicia-Volyn principality, dates back to 1283. But only since the 15th century Rivne began to regularly appear in historical sources. From the second half of the 14th century, Rivne was under the rule of the Lithuanian princes. In Rivne it was possible to enter from Kyiv, Ostrog and Dubno. Hence the symbol depicted on the coat of arms - the gate open for entry on three sides. In 1492, Casimir IV Jagiellon, the Polish King and the Grand Duke of Lithuania, granted the settlement the Magdeburg Law. From 1518 to 1621, the town was owned by the princes Ostrogski. In the census of 1629, it was recorded that in Rivne there were 505 houses and more than 3,000 people (in Kyiv there were about 18,000 people at the time). In the summer of 1651, the region found itself in the center of the liberation struggle of Ukrainians under the leadership of Bohdan Khmelnitsky. In 1667, as a result of the Truce of Andrusovo between the Tsardom of Russia and the Polish-Lithuanian Commonwealth, it became part of the Polish-Lithuanian Commonwealth as part of the Volyn lands. All these events had a noticeable effect on the number of people living in Rivne. In 1706, during the Great Northern War, the town was occupied by the troops of Charles XII, who also visited Rivne. In the second half of the 17th and early 18th centuries, Rivne was part of possessions of several Polish magnates. In 1723, the town for almost one century and a half passed into the ownership of the Polish princely family of Lubomirski. In the 18th century, it was the richest magnate family in Volhynia, and at times in whole Poland. At this time, significant changes in the life of the town began. The Rivne Castle was rebuilt, a palace complex was constructed on the Castle Island. Lubomirski also patronized the Jews, who at that time were subjected to oppression in neighboring European countries. 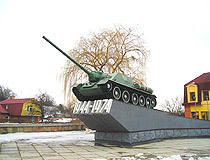 This fact determined their mass resettlement in Rivne. In 1793, the second partition of Poland happened, and Russian troops entered Rivne. 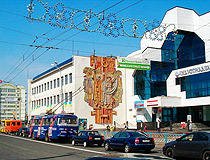 The town received the status of a county center as part of the newly formed Volyn province. In 1837, the construction of a gymnasium building began near the Lubomirski Palace. In 1844-1845, Nikolai Kostomarov, an outstanding historian, writer, and public figure worked as a senior history teacher in the Rivne gymnasium. In 1866-1871, the famous humanist writer Vladimir Korolenko studied here. In 1857, the Kyiv-Brest road passed through Rivne. In 1873, a railway between these cities passed through it too. In 1906, the first museum was opened. In 1912, the first power plant began its operation. During the First World War, Rivne for a long time was a front-line town. In 1916, before the offensive of the Russian troops, it was visited by Emperor Nicholas II and General Aleksei Brusilov. In the period from 1917 to 1920, during the Civil War in Russia, power in the town changed several times. September 19, 1920, the Polish troops entered Rivne. For almost 20 years, it was part of Poland as a county center of the Volyn Voivodship. In September 1939, in accordance with the Molotov-Ribbentrop Pact, the western Ukrainian lands were joined to the USSR. 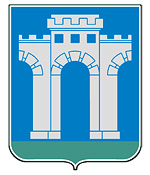 Rivne received the status of the regional center of the Rivne oblast (region) as part of the Ukrainian SSR. In September 1941, during the Second World War, Rivne was turned by the Germans into the capital of the occupied Ukrainian lands (Reichskommissariat Ukraine). At the beginning of the Nazi occupation, the Jews accounted for about half of the Rivne’s population. November 6-8, 1941, about 23,000 of them were shot in the forest of Sosenka. The remaining 5,000 were settled in the ghetto and killed in July 1942. In February 1944, the city was liberated. The process of restoring urban infrastructure was completed by 1950. At the same time, the Ukrainian national liberation movement in the region was suppressed. The 1960s-1980s became a period of intensive growth and development of the city. New residential blocks were built in the center of Rivne, new neighborhoods appeared. The population of the city grew significantly. A lot of new large enterprises were opened. In 1963, the largest flax plant in Europe was opened in Rivne. In March 1969, the Rivne Plant of Mineral Fertilizers began its operations. In 1983, Rivne celebrated its 700th anniversary. 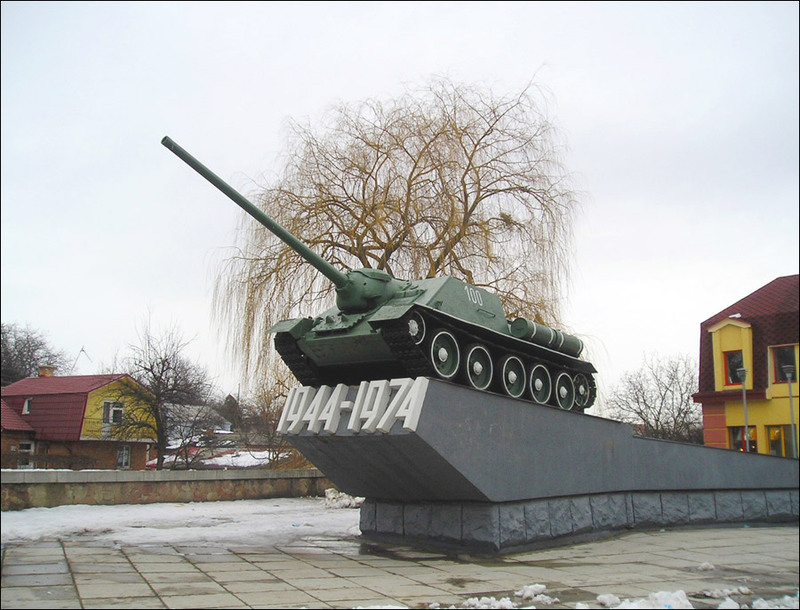 In the late 1980s, during the perestroika in the USSR, the national liberation movement was revived again in Rivne. In 1991, the monument to Lenin was dismantled. The central square of the city, Lenin Square, was renamed Independence Square. More than one hundred streets were also renamed. Some received their former and historical names, others were named after the figures of Ukrainian literature, culture, and the national liberation movement. 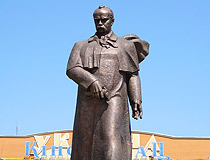 May 22, 1999, the monument to Taras Shevchenko was opened on Independence Square. 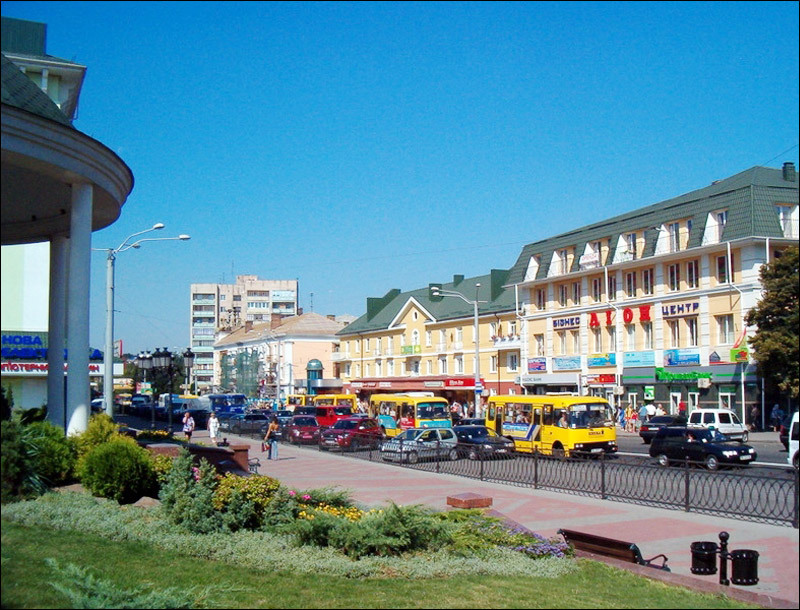 Rivne is among the most beautiful and clean cities in Ukraine. It has repeatedly won prizes at national competitions for city improvement. Around the city there are forests with rich flora and fauna. It is located in a temperate climate zone. The average temperature in July is plus 18.9 degrees Celsius, in January - minus 3.5 degrees Celsius. The city has a favorable geographic location at the intersection of international highways and railroads. The main industries are mechanical engineering, chemical, light, food, and peat industries. There are more than a dozen institutions of higher education in Rivne, the largest of which are the National University of Water Resources and Nature Management and the State Humanitarian University. 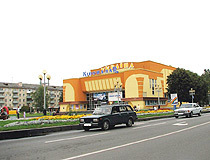 Rivne is an important cultural center. 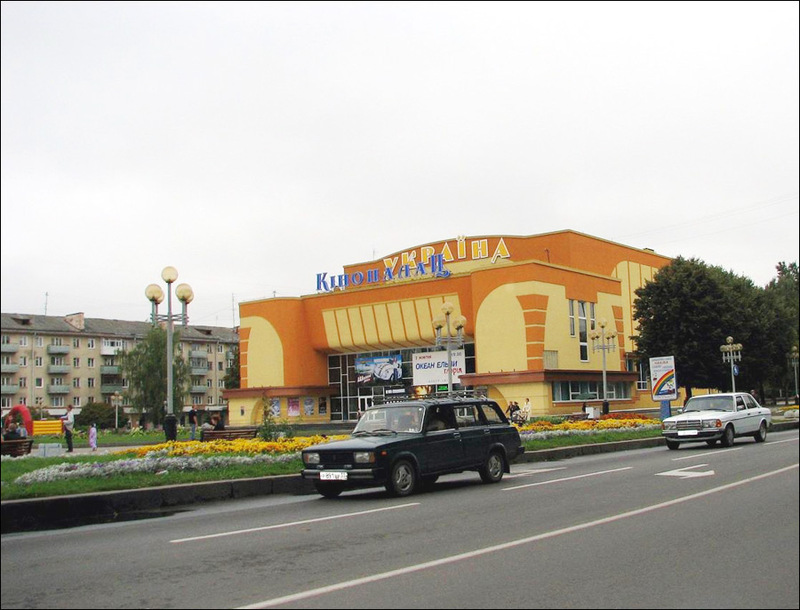 The city has a regional academic Ukrainian musical and drama theater and a regional puppet theater, a chamber and organ music hall (with one of the best organs in Europe), a movie theater “Ukraine”, a zoo of national importance, 3 schools of aesthetic education, 16 libraries. Church of the Assumption (1756) and the gymnasium, built in the classical style in 1839, are among the oldest preserved buildings of Rivne. There are monuments of history and architecture of different historical epochs. Rivne doesn’t have a lot of architectural sights, tourists are more interested in the Rivne Zoo. In the partly reconstructed city center there are several good hotels and restaurants, which makes Rivne an attractive stopping point. The City Day of Rivne is celebrated on the last Sunday of August. 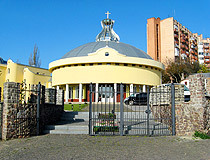 Holy Assumption Church (1756). This wooden church, an architectural monument of national importance, is the oldest building in Rivne. It has been preserved to our time almost in its original form. Shevchenka Street, 113. 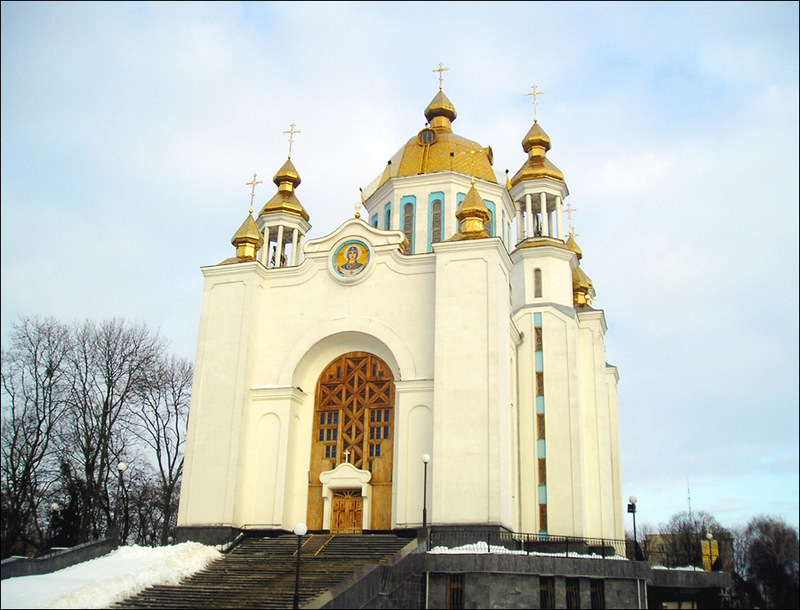 Holy Resurrection Cathedral (1895) - the most notable architectural landmark of Rivne. The cathedral was built on the donations of Emperor Alexander III on the site of the church burned down in 1881. In Soviet times, a museum of atheism was opened here. With the start of democratic reforms, this cult structure was returned to the Orthodox community of Rivne. Soborna Street, 39. 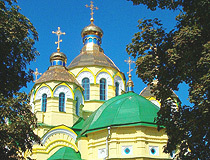 Pokrovsky Cathedral (1990-2001) - one of the highest churches in Ukraine. Its height is 55 meters and you can see it from almost anywhere in Rivne. The cathedral was built in Ukrainian style. The central dome, symbolizing Jesus Christ, is surrounded by 12 smaller domes-apostles. Soborna Street, 6. Catholic Church of St. Anthony (House of Chamber and Organ Music) (1868-1900) - a building constructed in neo-Gothic style with a beautiful clock on the facade. Initially, the building was crowned with two spiers, decorated with frescoes and stained glass windows. In Soviet times, the church was used as a movie theater. In the perestroika years, the movie theater was closed and reconstructed into the House of Chamber and Organ Music. Soborna Street, 137. Rivne Regional Museum (1839). The museum occupies the building of the former men’s gymnasium built in the style of classicism. During the Second World War, the building served as the Reichskommissariat of Ukraine. The bunker of General E. Koch was built near it (preserved). In total, there are about 140 thousand exhibits, including archaeological finds, ethnographic exhibition, numismatic collection, objects of the Cossack era, icons. There is an exposition of military equipment. 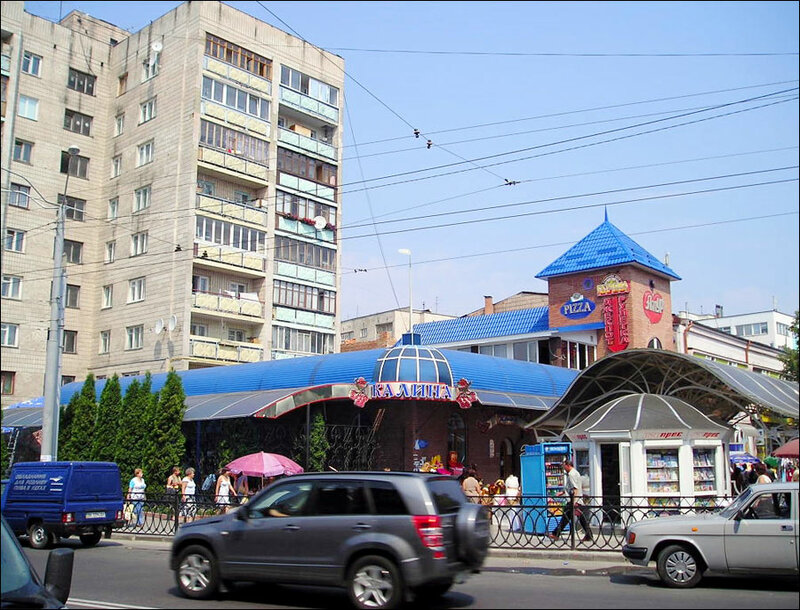 Drahomanova Street, 19. Opening hours: 10:00-18:00. Day off: Monday. Amber Museum (1903). This museum is located in the building of the Rivne House of Scientists - a two-story mansion built in the Art Nouveau style. Among the exhibits of the museum are pieces of amber up to 40 million years old, found at different times in the territory of the Rivne region, as well as jewelry and works of art made of it. In particular, the most ancient amber product in Ukraine is exhibited - an amulet disc of about 2,5 thousand years old. The jewels of the museum are stones, in which ancient insects are crystallized. Another interesting exhibit is a large piece of amber weighing about 2 kg. The exhibits tell not only about the history of amber mining in the region, but also about the only enterprise in Ukraine that is engaged in its processing. Symona Petlyury Street, 17. Opening hours: 10:00-18:00. Days off: Monday, Saturday. Shevchenko Park. 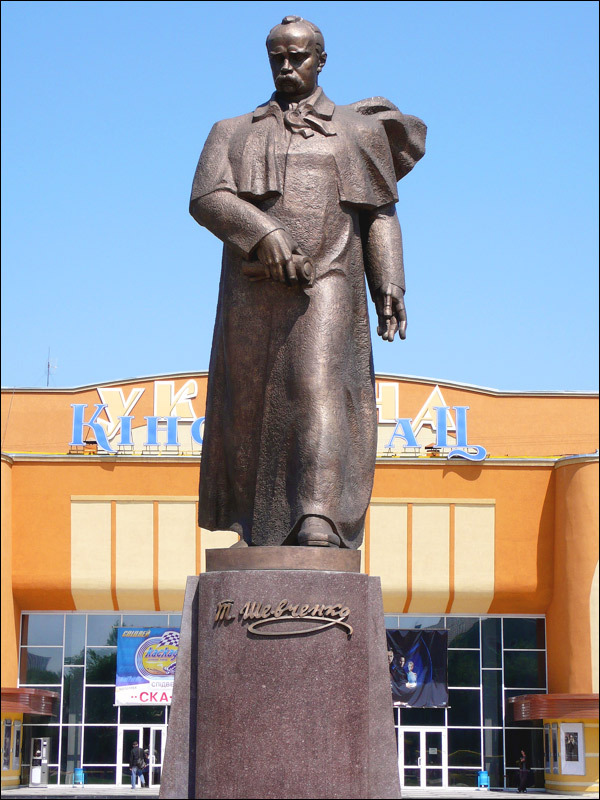 The Park of Culture and Rest named after Taras Shevchenko in Rivne is a monument of landscape art of national importance. It was founded at the end of the 18th century. In total, there are about 160 species of trees and shrubs, a lot of which are exotic. The park occupies 32 hectares and has 5 zones: quiet rest, active recreation, entertainment facilities, sports and children’s sectors. Soborna Street, 3. Park Molodi (Swan Lake Park). This park, located in the center of Rivne, is all that remains of the estate of the princes Lubomirski. Until the middle of the 20th century, the Lubomirski Palace, built in the Empire style, stood on the place where you can see the stadium “Avangard” now. The palace park was laid in the 18th century. After the First World War, the estate fell into decay. The palace burned down, and the park was cut down. Later, the park was partially restored and named Komsomolsky, but locals also called it “Swan Lake Park” because of the swans living in a small pond in the center of the park. Zamkova Street. Rivne Zoo. Charming with its provinciality, it is located on the relief park area of 4.7 hectares at the entrance to Rivne from Kyiv. About 700 animals live here: lions and other large felines, bears, monkeys, artiodactyls, birds. There is an exotarium. In the enclosure “Grandma’s Backyard” it is allowed to feed and pet domesticated animals. There is a horseback riding school. Kyivs’ka Street, 110. Opening hours: 9:00-20:00 (winter: 9:00-17:00). Monument to Princess Mary Rivne (Nesvitskiy). In the 15th century, princess Mary Nesvitskiy, the wife of Prince S. Nesvitsky, contributed to the transformation of Rivne from a small village to a town. After the death of Prince Nesvitsky in 1479, Rivne passed into the hands of his wife, who became known as Mary of Rivne. She laid the castle on the island and other town buildings, Rivne received Magdeburg rights (a set of town privileges), an annual fair. In 1507, Mary received the right of eternal possession of the castle and the town. It is a beautiful and well-groomed place, in the evening it looks especially picturesque in the light of the street lamps. Soborna Street, 65A. Children’s Railway - one of the nine Ukrainian children’s railways opened in 1949. 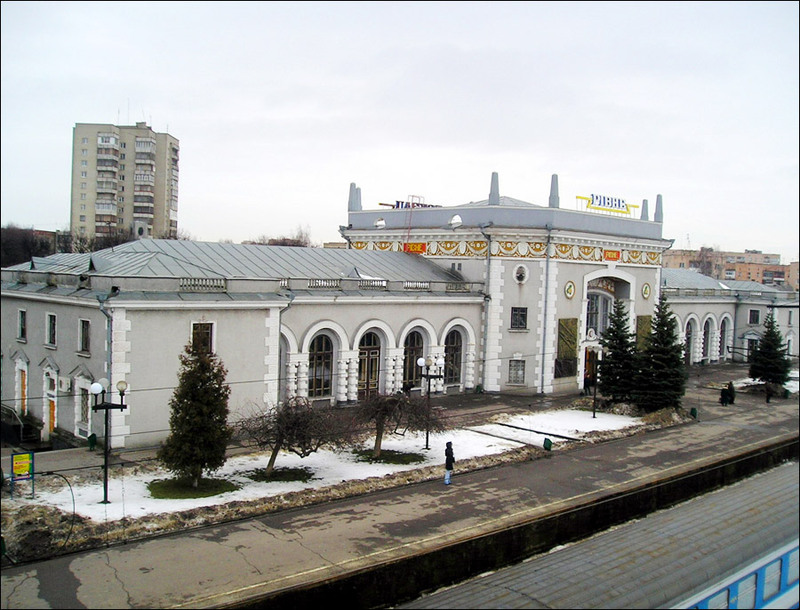 Partizanskaya station is located in the very center of Rivne, near the bridge along which the main street of the city - Soborna - crosses the river. The second station - Ozernaya - is located on the shore of Lake Basov Kut. The train runs from early May to late August on Saturdays, Sundays, and public holidays. Soborna Street, 147. Opening hours: 11:00-18:00. 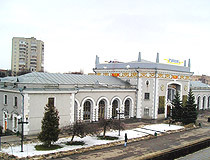 Rivne Ukrainian Theater of Music and Drama - the main theatrical scene in the Rivne region located in a specially constructed building in the very center of Rivne. Teatralna Sqaure, 1. Rivne Puppet Theater. The repertoire of the theater includes Ukrainian and foreign classics, plays by contemporary authors, different in genres, stylistic features, manner of acting. There are more than 20 performances. Symona Petlyury Street, 15. 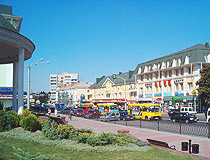 The following English friendly hotels located in Rivne offer the best level of service according to visitors’ reviews. Boutique Hotel Central - a new hotel located in the heart of Rivne. Air conditioning, free Wi-Fi and parking, restaurant, bar, safe, elevator, pets are not allowed. 16-ho Lypnya Street, 7A. Phone: +380 96 312 4449. Hotel “Ukraine Rivne”. Completely renovated in 2011, this modern hotel of European level is located in the very center of Rivne. 70 rooms with air conditioning, free Wi-Fi and parking, safe, elevator, fitness center, sauna, restaurant, the Irish pub, ATM, gift shop, pets are not allowed. Soborna Street, 112. Phone: +380 362 64 91 41. 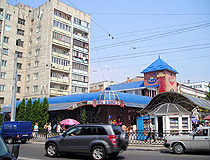 Hotel “Reikartz Optima Rivne”. This modern hotel of the Reikartz Hospitality Group is located in the center of Rivne. There is a conference hall and business center. 51 rooms of different categories. There is a room for people with disabilities. Air conditioning, free Wi-Fi, safe, restaurant, pet friendly. Slovats’koho Street, 9. Phone: +380 362 420 310. I'm very grateful for the images you provided here for people like me, who immigrated to US, but still miss that old life. Thank you from the bottom of my heart! I was researching the history of My family and found that we trace back to Rovno/Rivne, so I came to check out this site. It's fascinating, and I intend to read more in depth as time avails itself.